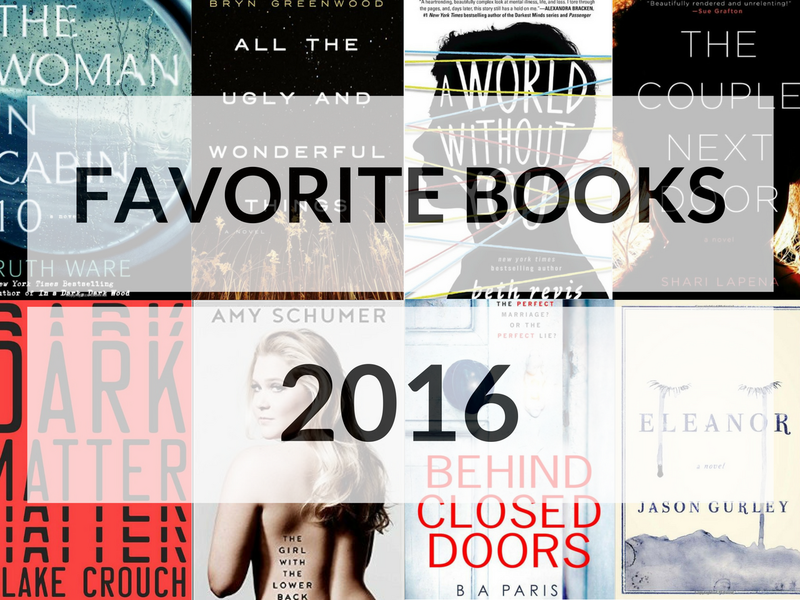 What books were your favorite this year? What are you looking forward to reading in 2017? ICYMI, don't forget to check out the Popsugar 2017 Reading Challenge to help increase your reading next year! over 60 books?! That is amazing. There are some really great books on this list, I can't wait to read some myself. I really put a lot of focus on reading this year to get through a lot of books! I remember reading the A Million Little Pieces YEARS ago when it first came out and Oprah was all over it and then it came out that he lied about some stuff and I was like, who cares! Still a great book!!! Yeah. The controversy is so dumb! Either way, the book is amazing. I've read a few of these and a few are on my TBR list and I'm really excited to get to them! I hope to hear what you think after you read them! All the Ugly and Wonderful Things was my favorite too! I also loved Faithful by Alice Hoffman! I haven't read it yet (or heard of it). I will definitely check that out!